JES Founders and Co-Owners Jesse and Stella Waltz and CEO Matt Malone. Photo by David Uhrin. 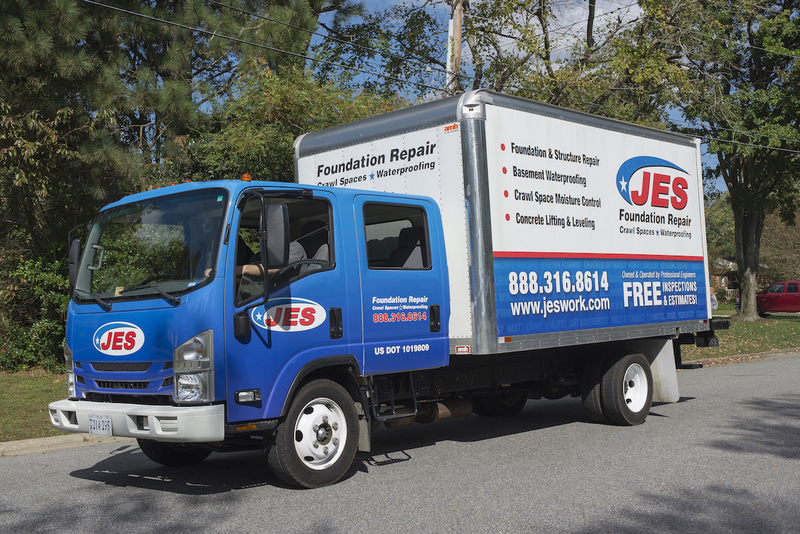 Reaching a milestone this year with 25 years of business, Jesse and Stella Waltz modestly established JES Foundation Repair out of the garage of their home, with a courageous determination to build their company into an innovator of its industry. 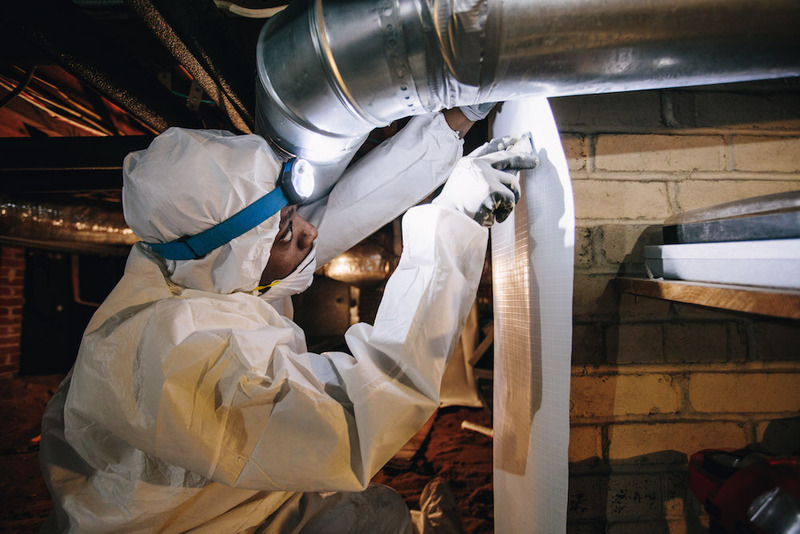 Virginia Beach-based JES Foundation Repair is overseen by professional engineers as one of the four brands under the entity of Groundworks Companies and specializes in foundation repair, crawl space encapsulation, basement waterproofing and concrete lifting for over 70,000 residential and commercial properties in Virginia, Maryland, North Carolina and Washington, D.C. The four brands of Groundworks Companies—Indiana Foundation Service, JES Foundation Repair, Mount Valley Foundation Services and Tar Heel Basement Systems—each range in revenue between $8 and $100 million, while JES has been recognized as an Inc. 5000 honoree on its list of the fastest growing companies in the nation. 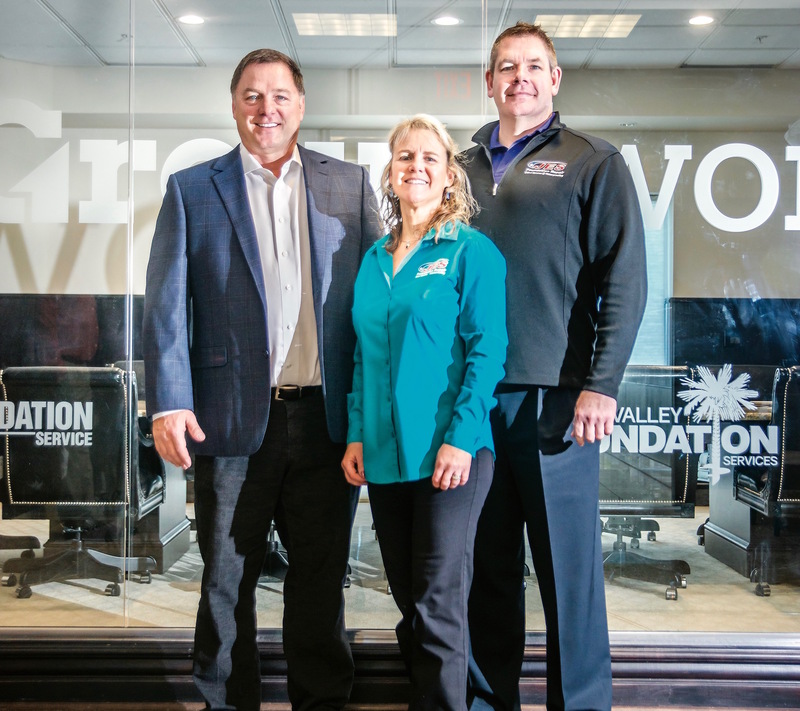 An integral part to their resounding achievements has been the leadership of Groundworks CEO Matt Malone, who acquired JES in 2016 through an acquisition with his private equity firm, Succession Capital Partners. Malone describes that the essence of the company, which is protecting and prolonging the life of consumers’ greatest investment, their home, appealed to him when acquiring JES with Succession Capital Partners. While the brand’s involvement in the community attracted him, there was also an underlying macro-interest with the business, as he saw an industry that was fragmented, full of contractors with less reputable companies that weren’t customer-centric, or what Malone refers to as “three guys in a truck.” He sought to consolidate the industry under their platform JES, by creating a strong regional brand while maintaining a mission of expanding to the level of a national foundation services company. Malone’s own track record of business success would serve as an indicator of JES’ growth. Before founding Succession Capital Partners in 2009, he had been involved in private equity for over 20 years, including work with the prominent Bush and Hunt families as managing director with Hunt Investment Corporation and as a principal at Winston Partners, respectively. His accomplishments were hard earned, as he describes growing up poor in Ocean View. Despite being disadvantaged, he was able to study economics at Hampden-Sydney College before earning a chance to continue his graduate education abroad with the Rotary Ambassadorial Program at the University of Glasgow in Scotland and its Adam Smith School of Finance, a distinction bestowed only to select individuals. Returning home and beginning Succession Capital Partners with a passion for building businesses, the firm concentrates on the micro cap market, looking to acquire companies that are sub- $50 or $100 million in enterprise value, family-owned and what Malone refers to as solid, blue collar trade-oriented businesses. Early on, Malone had indentified an inherent dilemma that family-owned companies were unable to monetize their work and carry it on to a second and third generation. Succession provides an opportunity for working families to retire without closing their doors and continues their legacy. 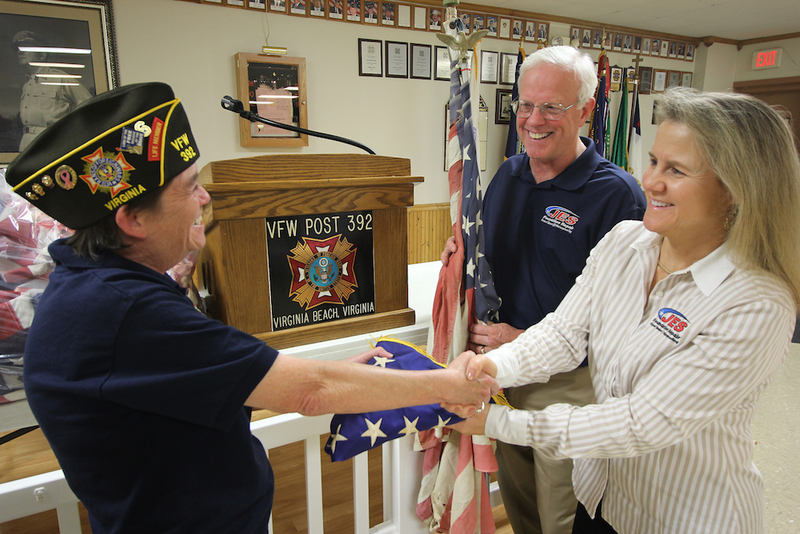 JES Co-Owner Stella Waltz and Public Relations Director Eric G. Lackey honor veterans by collecting and delivering time-worn American flags to Veterans of Foreign Wars for proper retirement. Field supervisor and inspector review JES IntelliJack® installation. 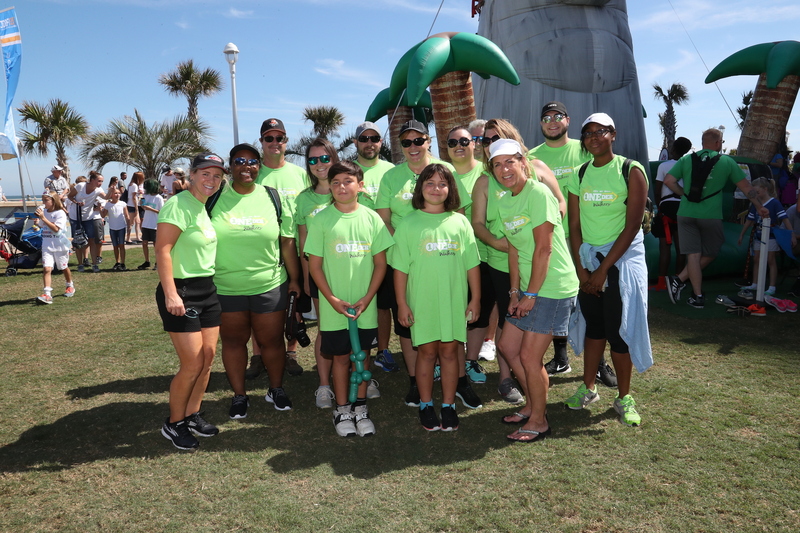 JES “ONEder Walkers” team at the JDRF One Walk for a Cure. JES red, white and blue to the rescue. 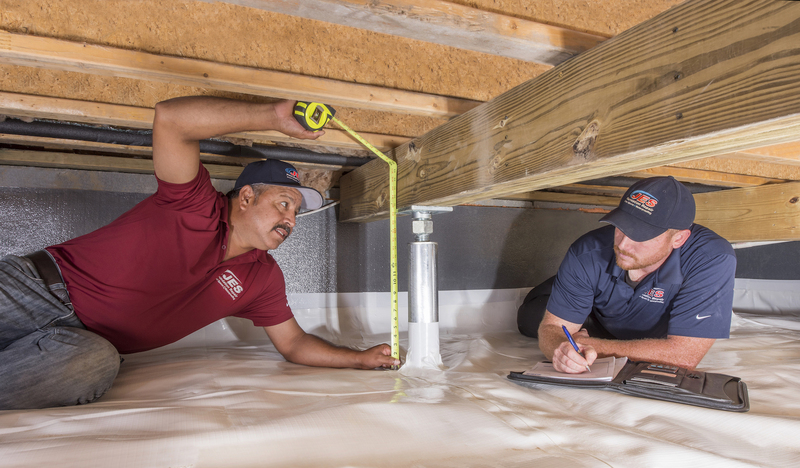 Installing the JES CrawlSeal® Crawl Space Encapsulation System. 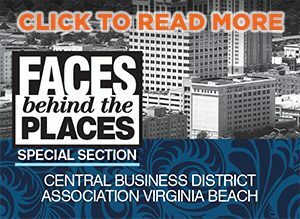 As JES is headquartered in Virginia Beach and dedicated to protecting and preserving the homes of its clients, philanthropic involvement throughout Coastal Virginia is essential to the company. Jesse and Stella Waltz have forged a culture centered on giving back that is paramount to their mission, including donations to the Juvenile Diabetes Foundation, Habitat for Humanity and a charitable project worth $100,000 in work where JES rebuilt and secured the foundation of a veterans’ home. Malone hopes for JES to pave the way to establish the first nationwide foundation services company through the continued strategy of acquisition. “We have pretty aggressive plans for growth and expansion,” he indicates. This fiscal year, the company will open an office in Greenville, S.C. in Q2, an office in Raleigh, N.C. in Q3 and plans to move into the southern Maryland market by the end of Q4. “That’s a major tenet of our mission, to grow and give consumers the quality and service that they need from contractors to service and protect their home,” Malone expresses, as they become pivotal to the infrastructure of a national industry while building the next generation of the JES legacy.